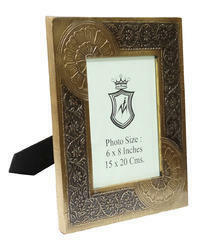 One of the finest gifts for birthdays, this is made of wood and should be a fantastic purchase. 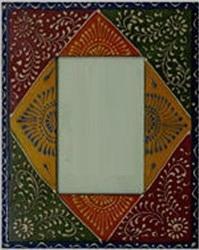 This will be the best bet for highlighting all those memories and experiences shared with your closest family members and friends. 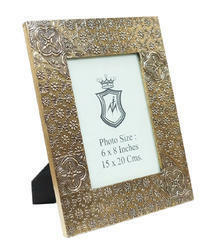 We are a team of highly learned professional engaged in offering Designer Painted Photo Frame that is highly appreciated by our patrons due to its simplicity and long life use. 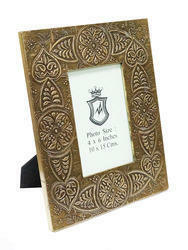 Our offered Wood Painted Family Photo Frame makes a perfect gift that can be presented to the loved one to cherish the memory of the particular even in life. 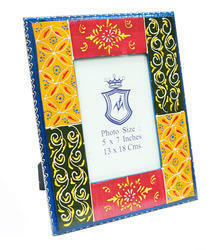 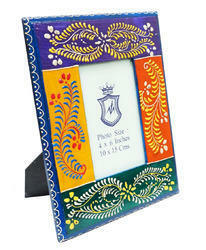 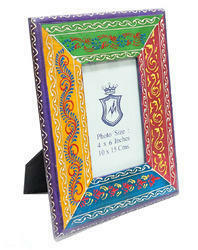 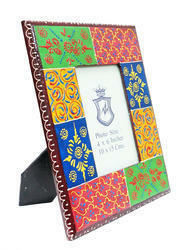 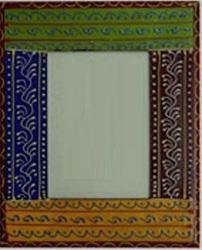 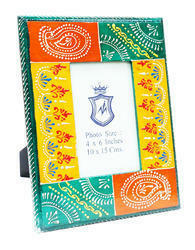 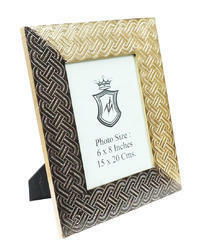 This neat and classy multicolor wood painted photoframe will keep your cherished moments everlasting fresh. 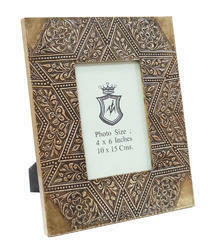 All of our frames are made with Mango wood. 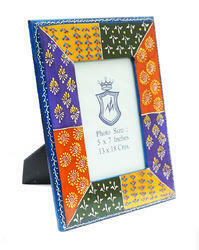 Therefore, each frame is unique and shows the natural grains. 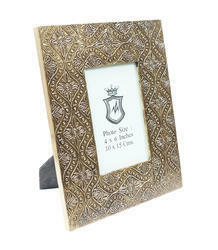 Look back upon your cherished memories with this masterpiece. 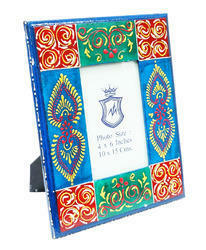 The color and the appearance of the actual product may vary from the picture.